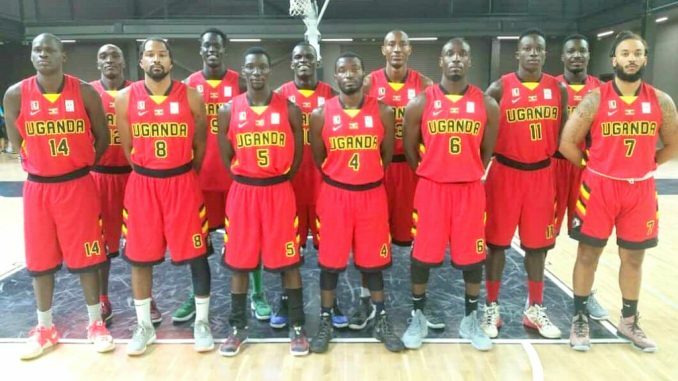 The Uganda National Basketball Team, the Silverbacks faces an uphill task against Nigeria’s D’Tigers in the third window of the FIBA Basketball World Cup 2019 Qualifiers due today in Lagos. In the February encounter, Uganda suffered an 86-102 defeat to the African giants, lost to Mali with a slim 79-76 and defeated Rwanda 79-63. 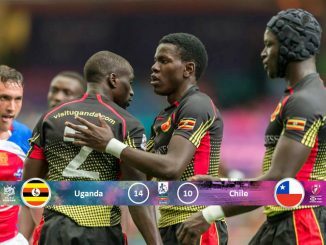 With four points, Uganda is positioned second after Nigeria with 6 points. Mali and Rwanda come third and fourth respectively with 4 points each. 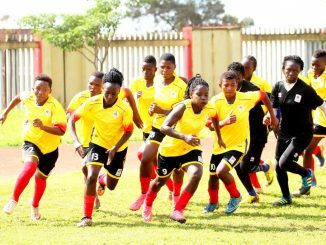 The Ugandan team says it is determined to overcome Nigeria and maintain it’s positioning in the group and advance to the second round of the top 12 of 16 teams. Five tickets are at stake for the World Cup 2019 in China. The team will head to Mali for another tie on June 30, before meeting Rwanda on July 1. The team has been boosted with the addition of former Arizona Wildcats Guard Jordin Mayes and North Dakota State Basketball player Deng Geu John and Emmanuel Mugenga. Jordin Mayes particularly comes in with extensive experience in the backcourt for the Silverbacks, having displayed credible results at the Afro basketball competition. The Ugandan side will also heavily rely on shooting guard Robinson Opong, who plays in Spain and Jimmy Enabu who plays for City Oilers. Other players in the team are Captain Stephen Omony, Joseph Ikong, James Okello, Stanley Mugerwa, Cyrus Kiviri, and Ivan Lumanyika. Mayes, talking to FIBA Basketball, said they should be able to beat all three teams with the current squad. He added that the team has got clear instruction on how to execute their mission in all the three games. Uganda is being coached by George Galanopoulos a former Texas Legends Assistant Coach, and Mandy Juruni, who also coaches the defending champions of the Uganda National Basketball League.